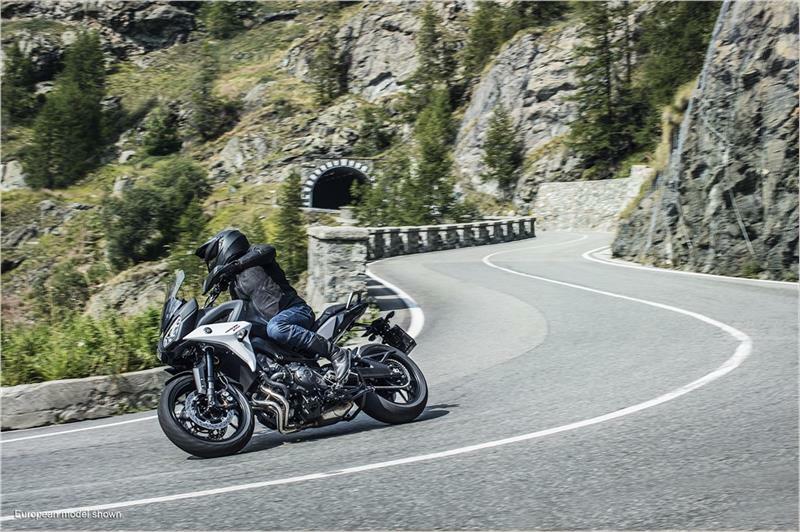 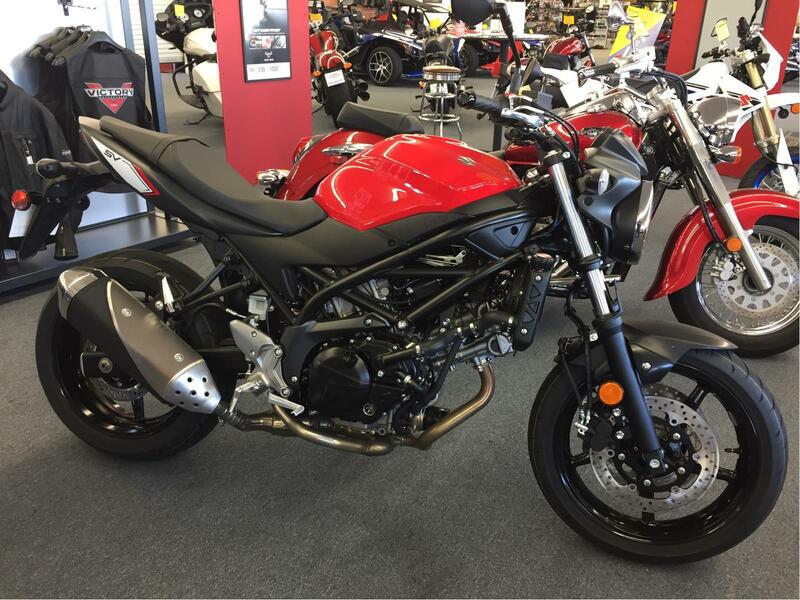 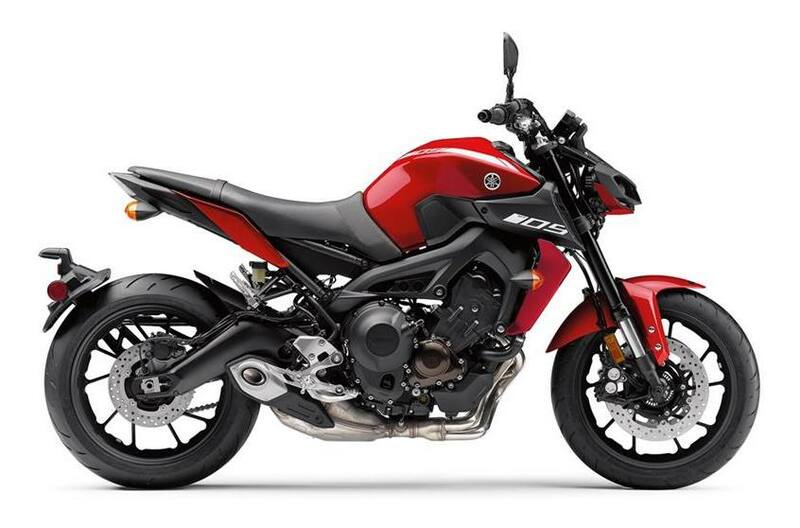 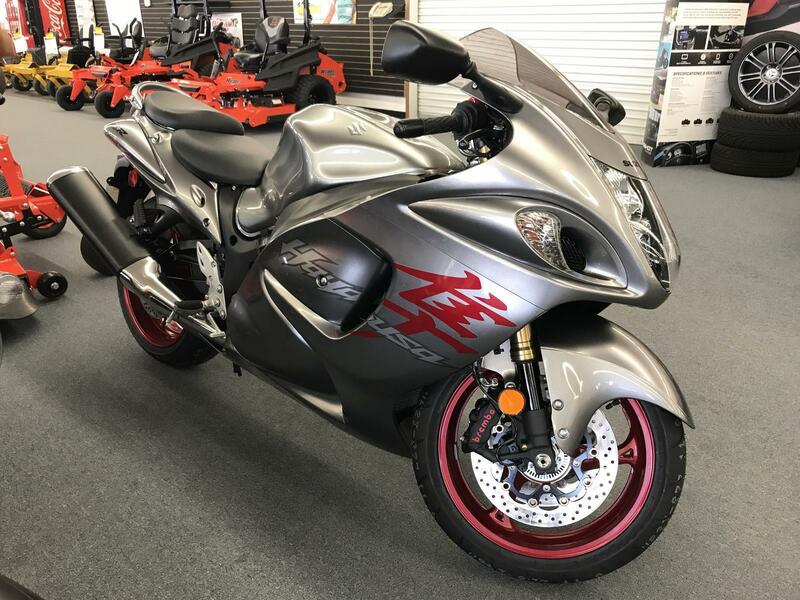 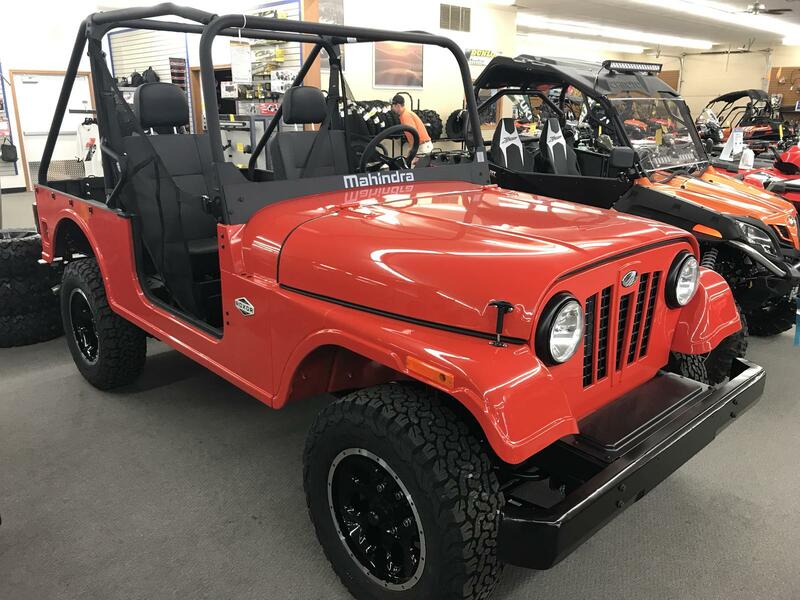 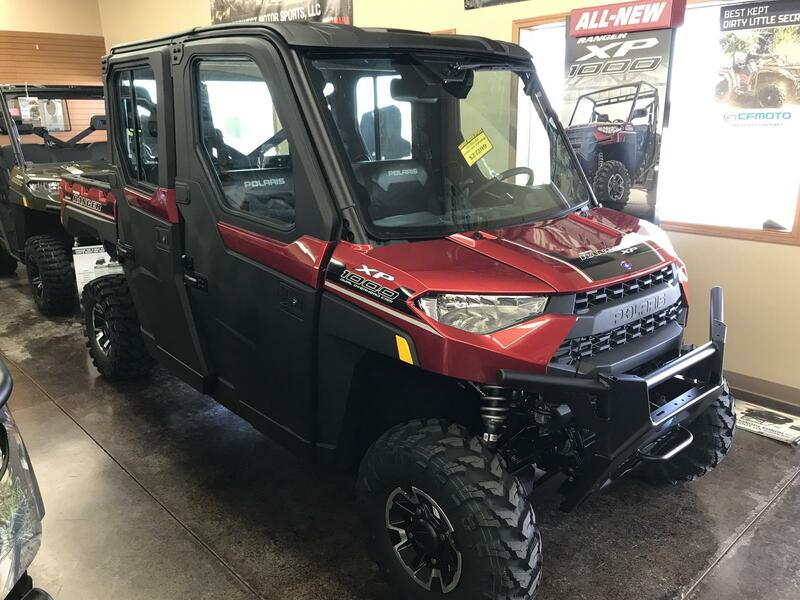 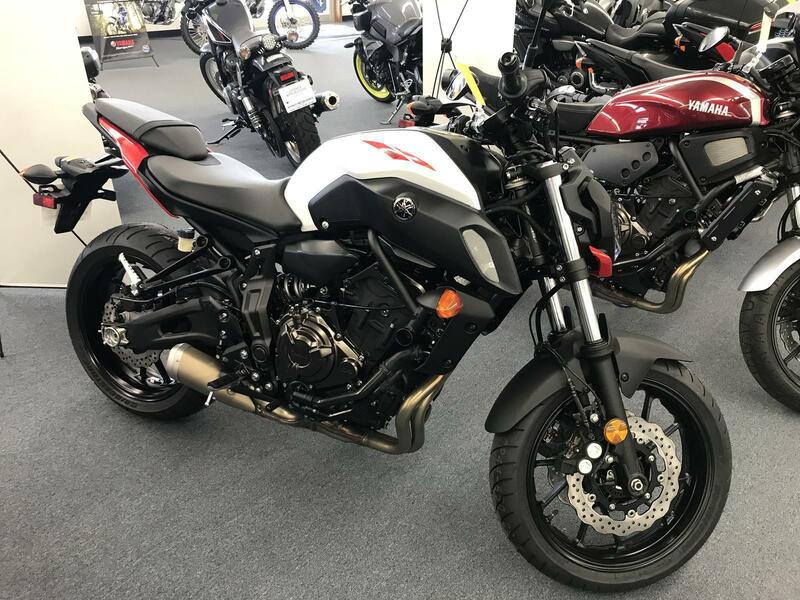 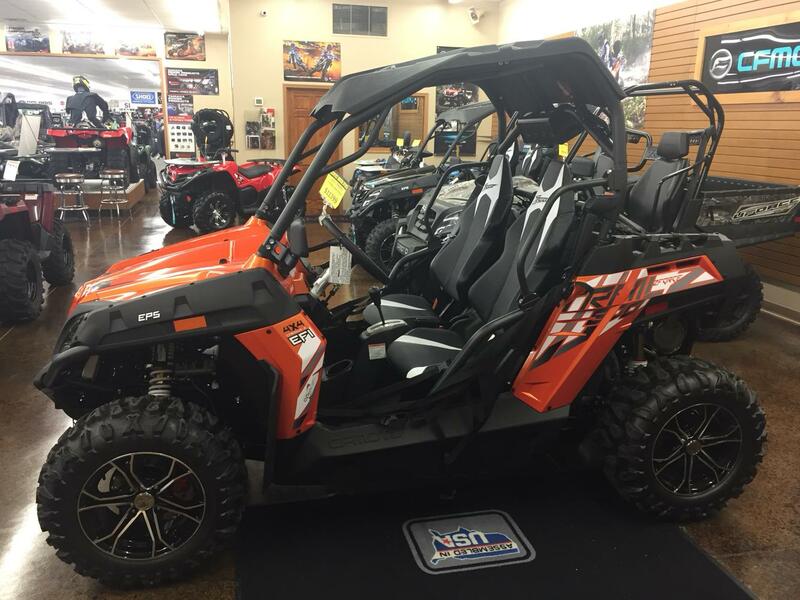 Stop into Midwest Motor Sports and check out all our new motor sports vehicles for sale! 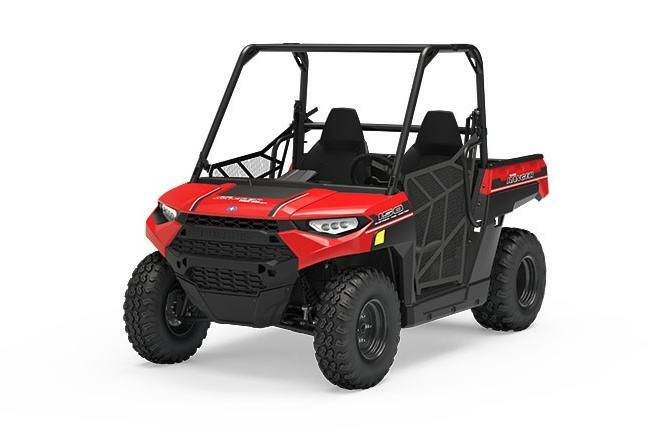 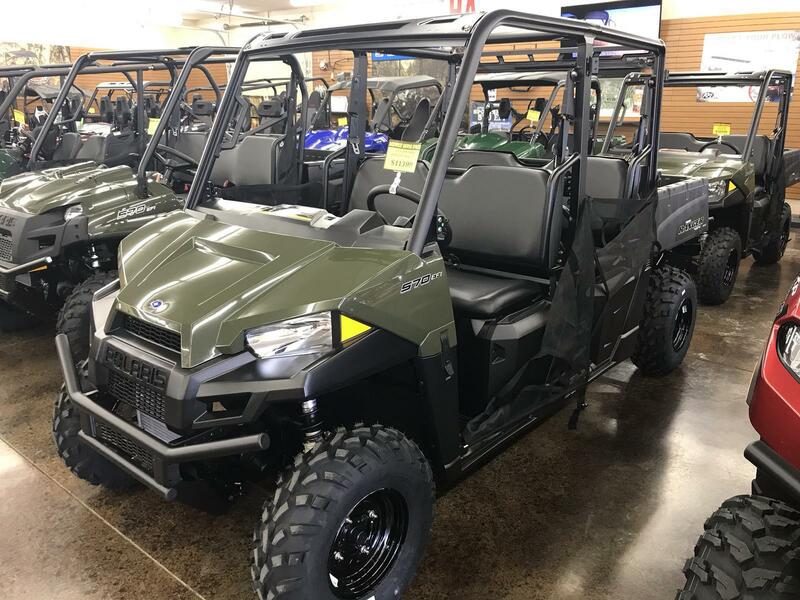 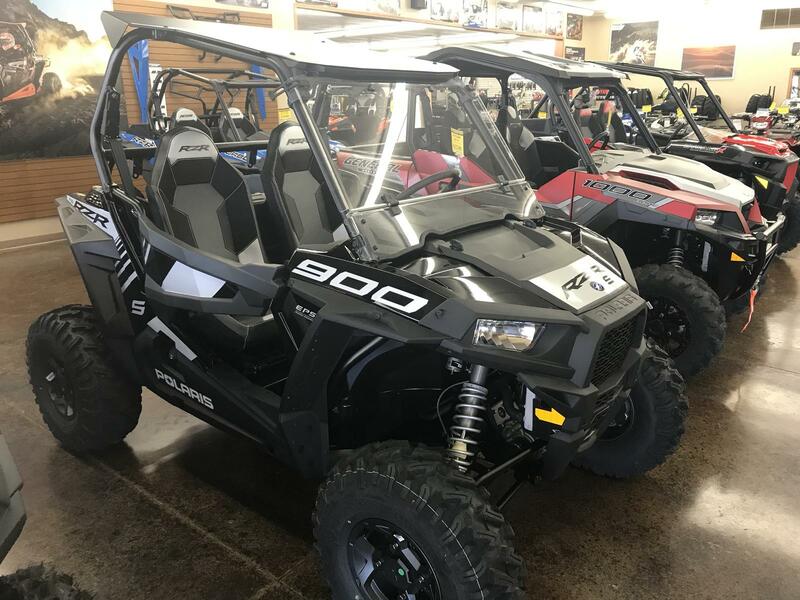 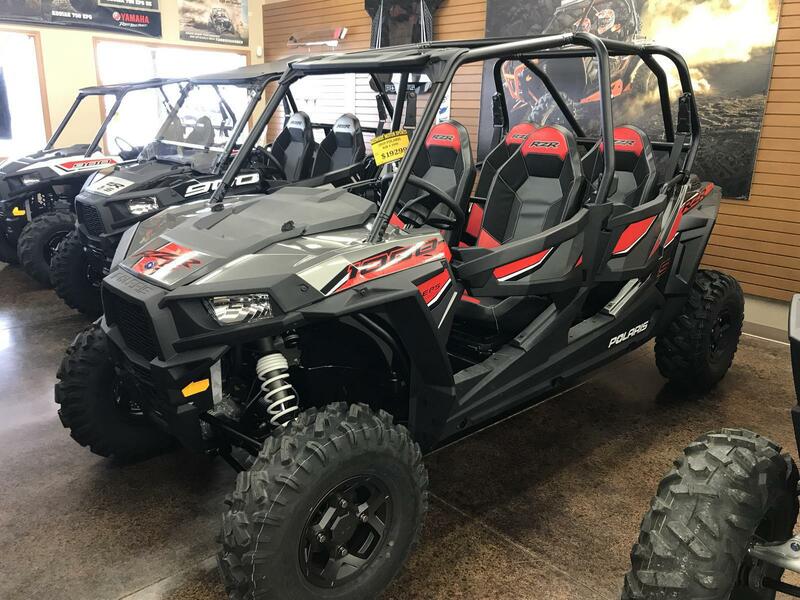 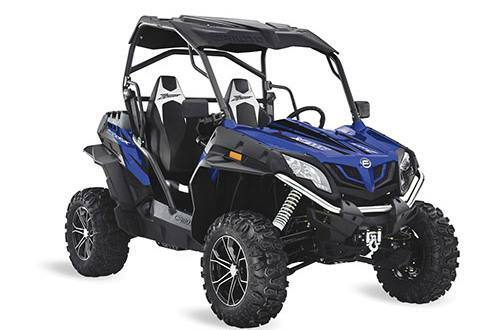 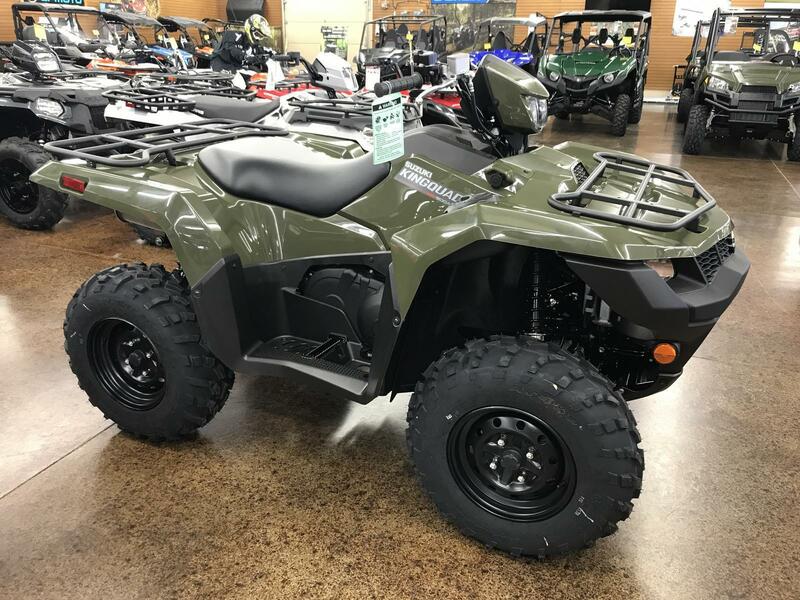 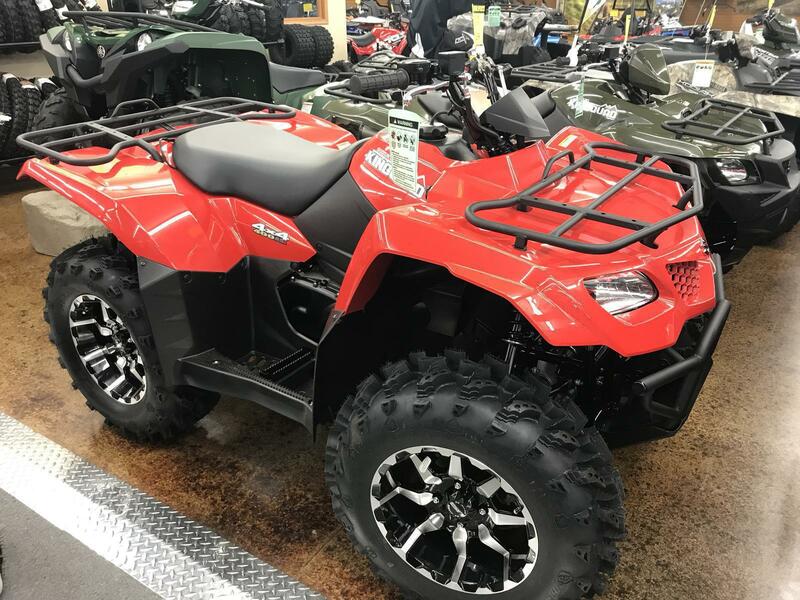 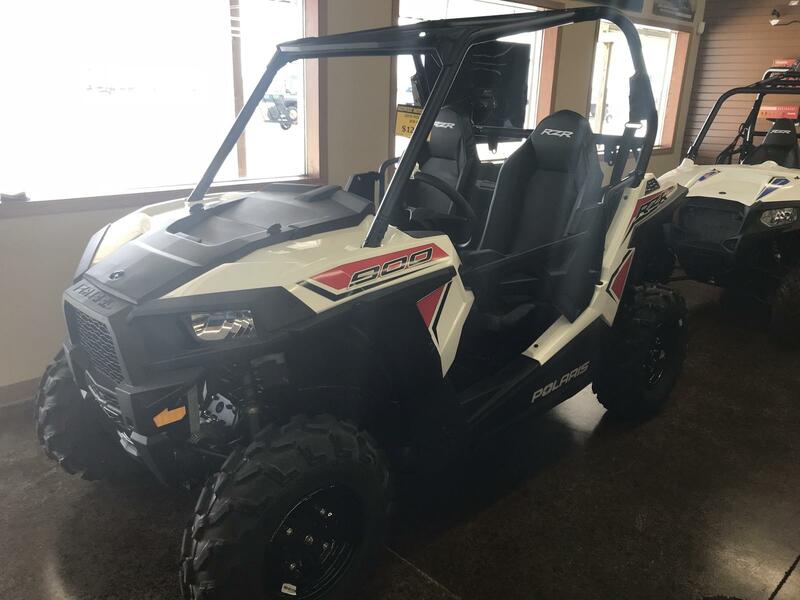 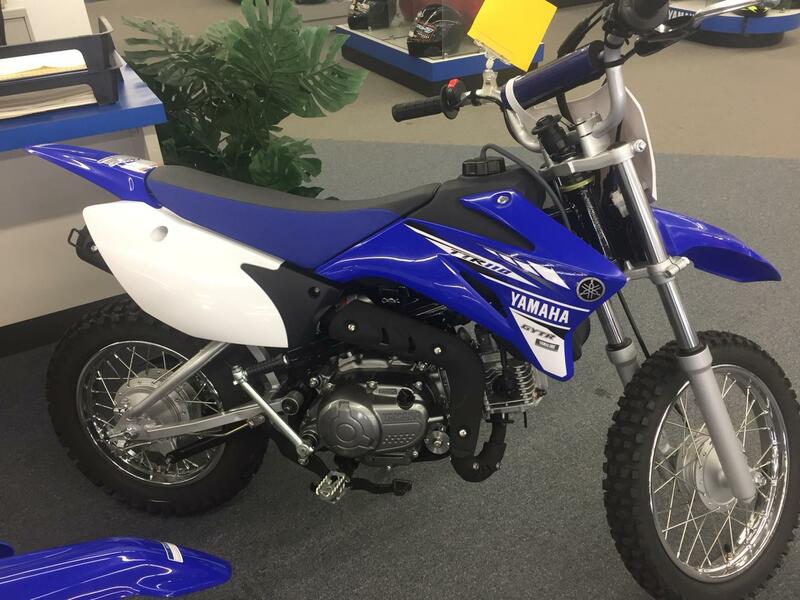 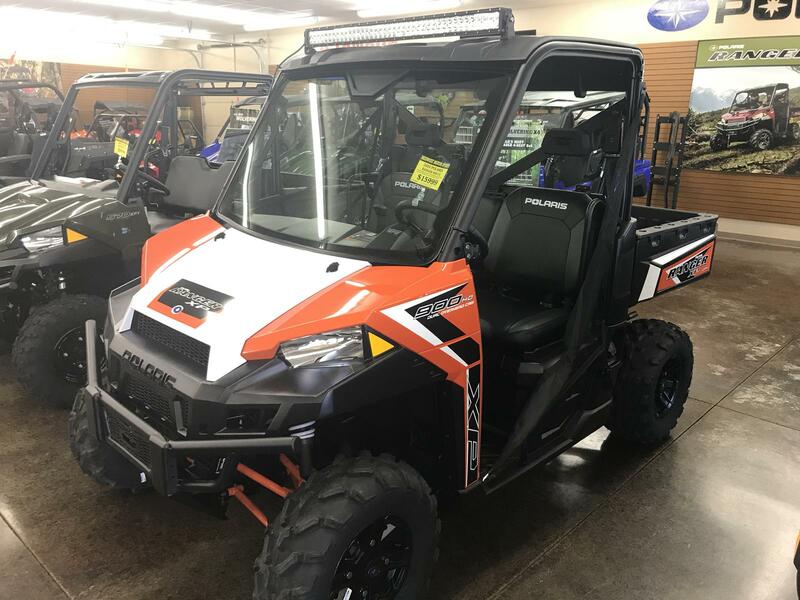 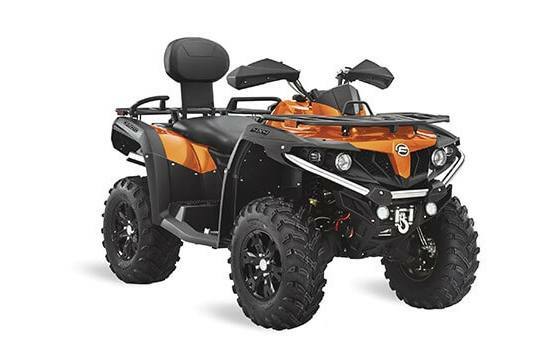 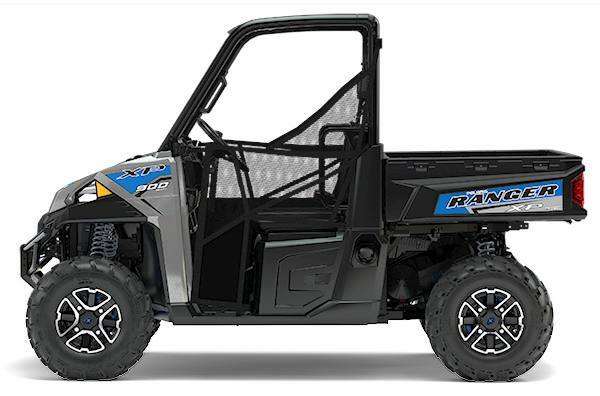 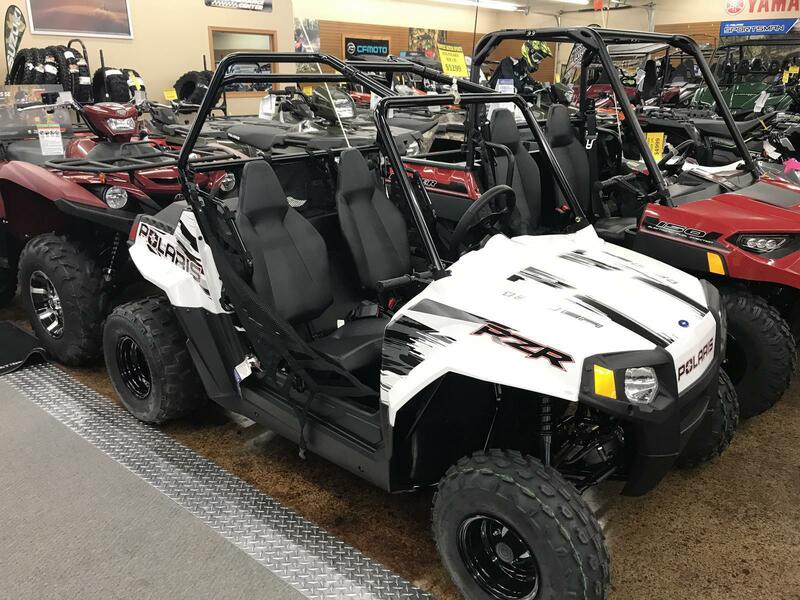 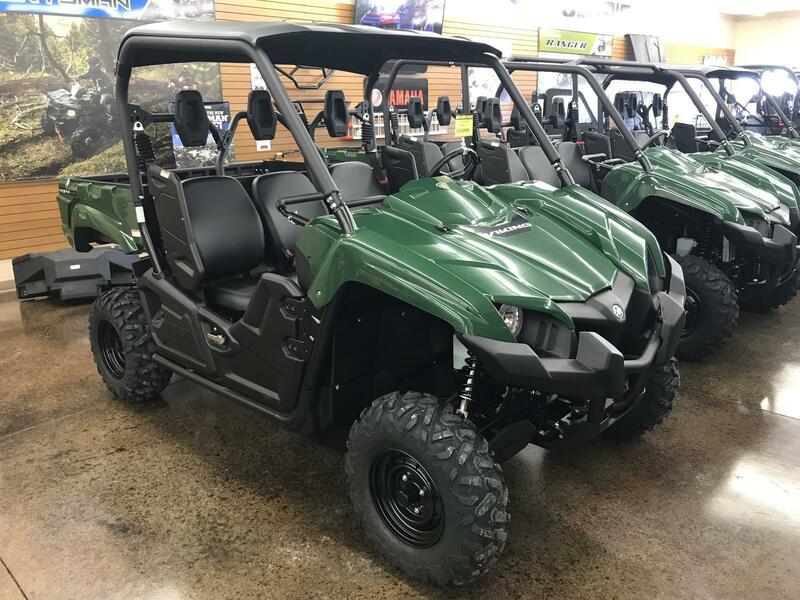 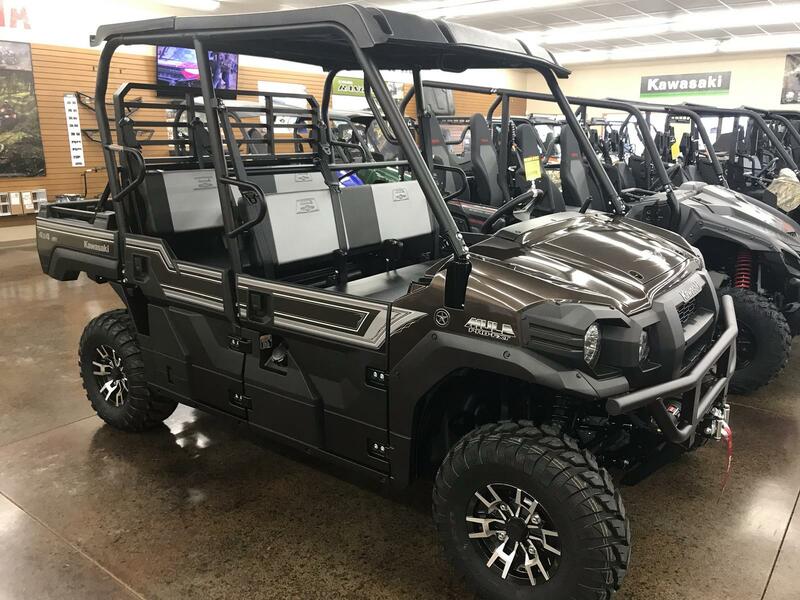 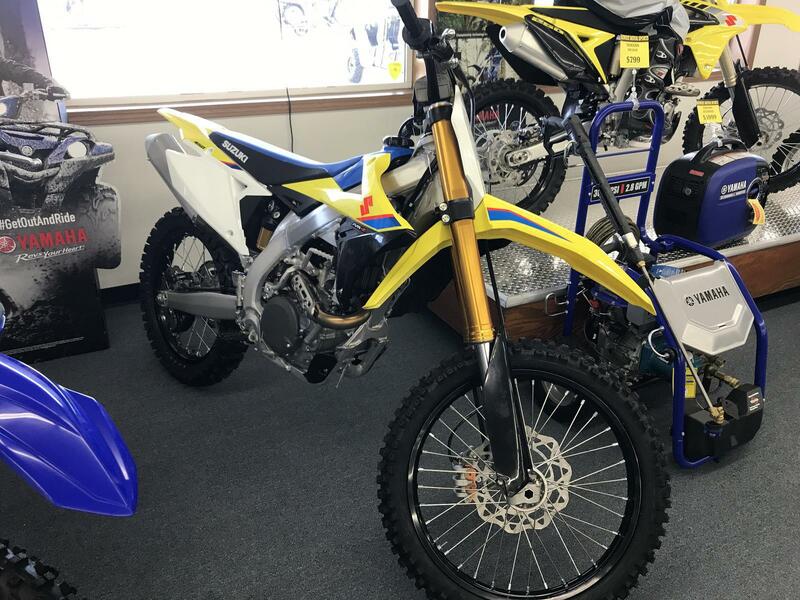 We carry ATVs, UTVs, dirt bikes, and street bikes. 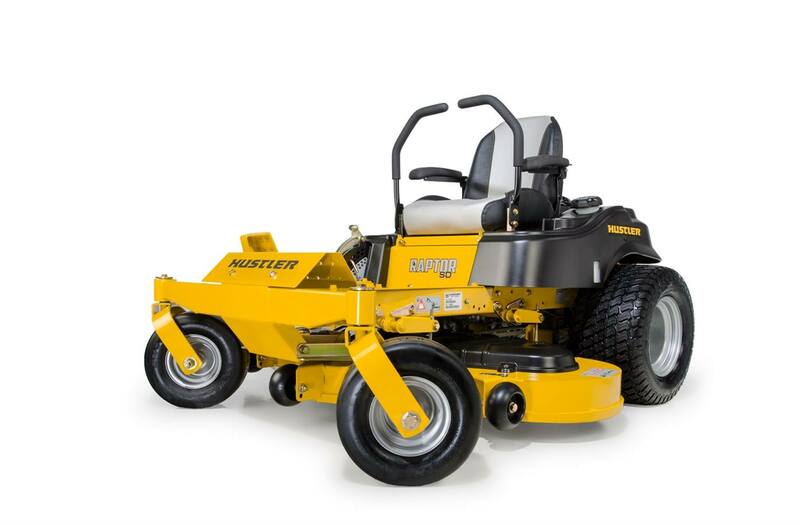 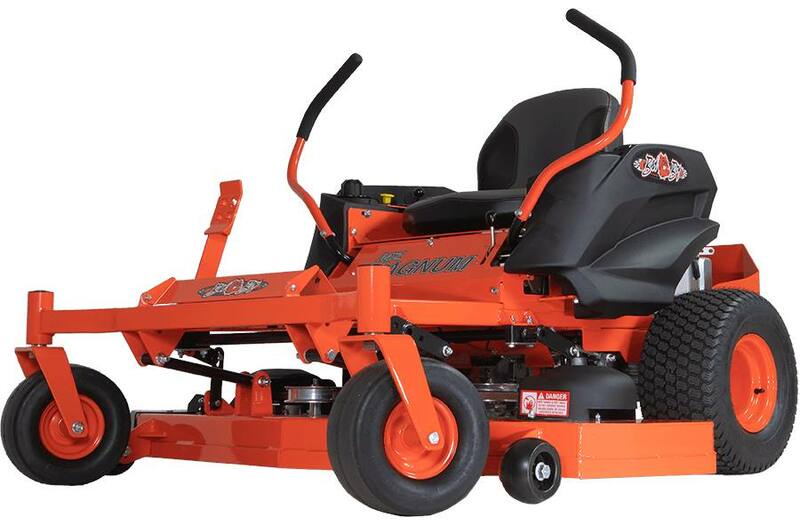 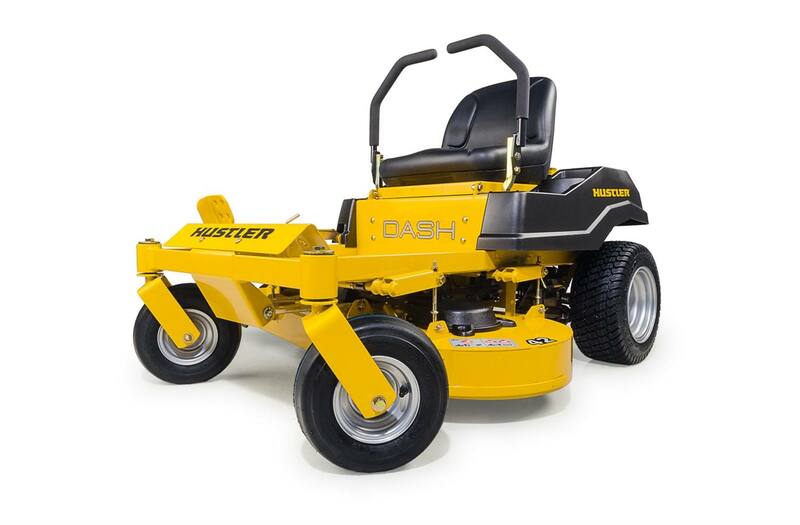 We also have residential and commercial lawn mowers. 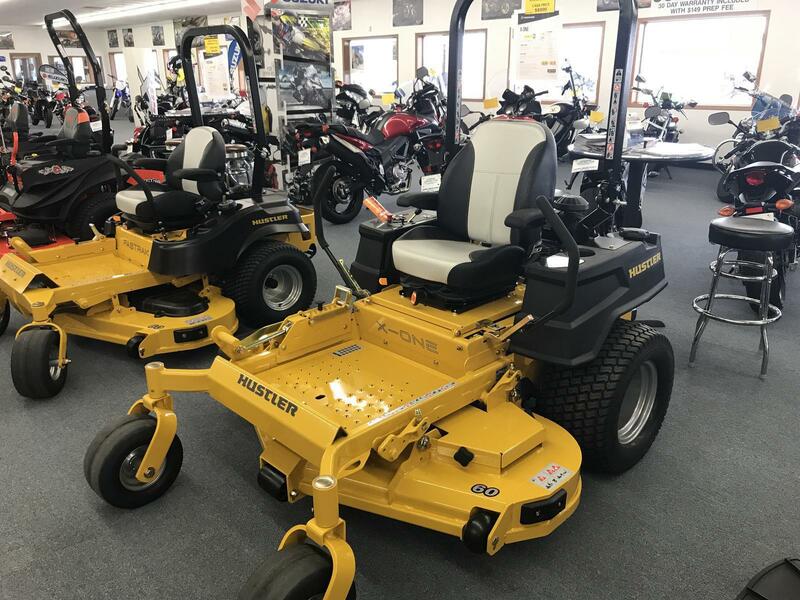 Stop by our Hartford, IL location to browse or to chat with our staff. 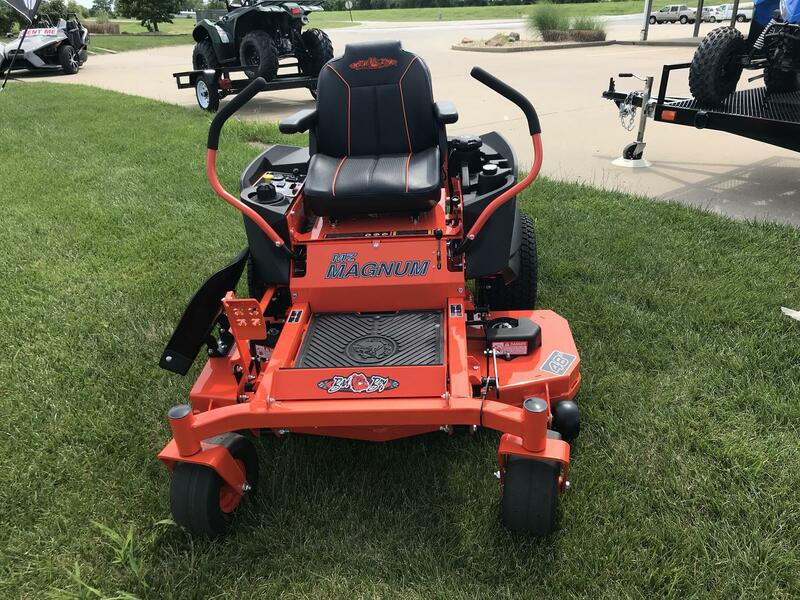 We proudly serve the surrounding St. Louis, MO area.